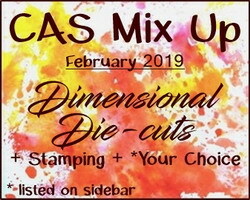 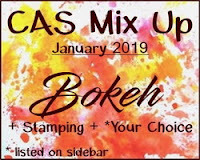 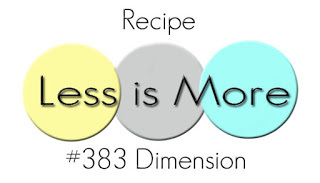 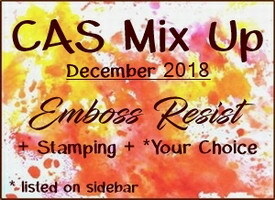 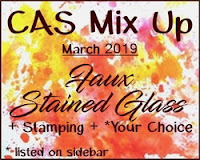 I'm here today with a reminder post for the November CAS Mix Up Challenge! 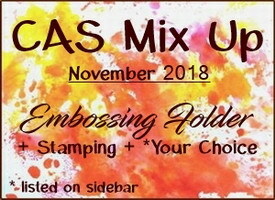 You have until Nov 24th to link up your CAS creations! 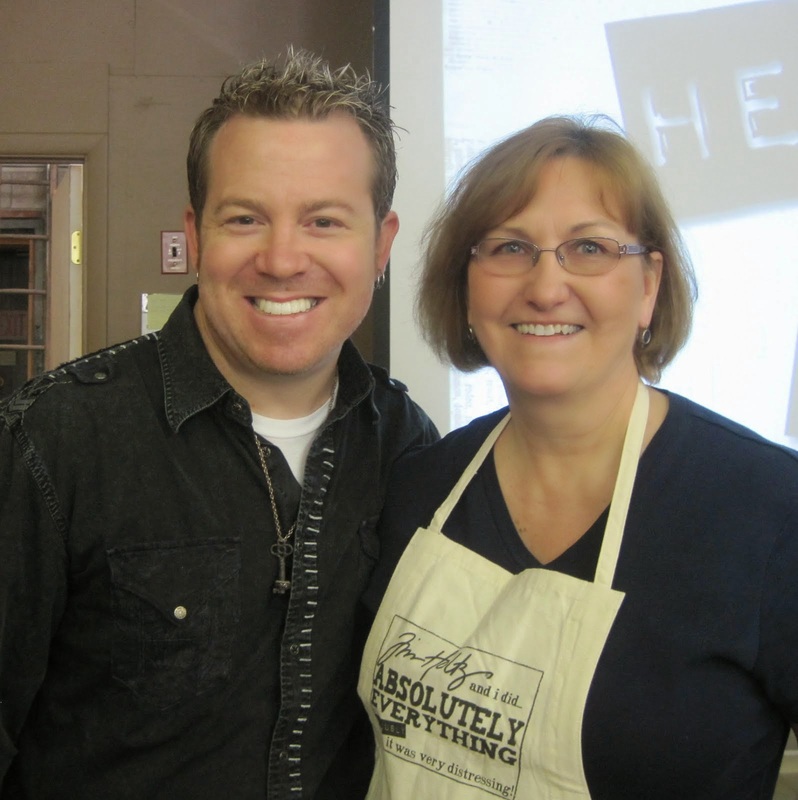 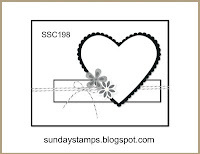 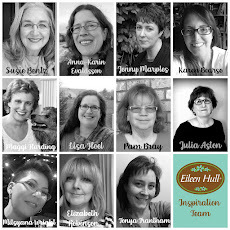 Bonnie is our hostess this month and she wants us to use embossing folders in new and different ways. I was again inspired by this embossing folder technique video for my cards today. 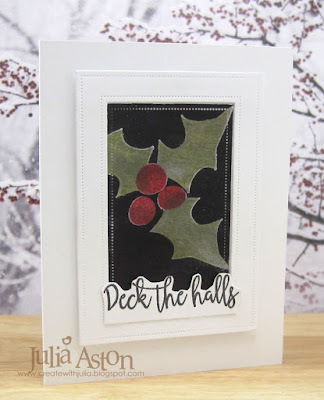 The same technique I used on my Nov 1st post. And, again, I made two similar cards as the technique I used involved sponging over either one or the other insides of the opened embossing folder. 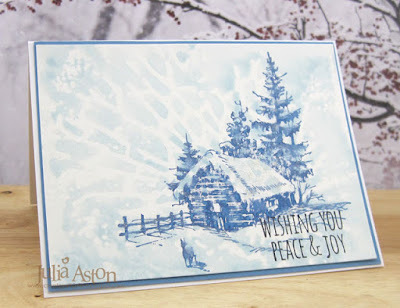 This time I used a Holly embossing folder from Cuttlebug/Provo Craft along with Golden Acrylic Paints in Cobalt Turquoise and Quinacridone Magenta. 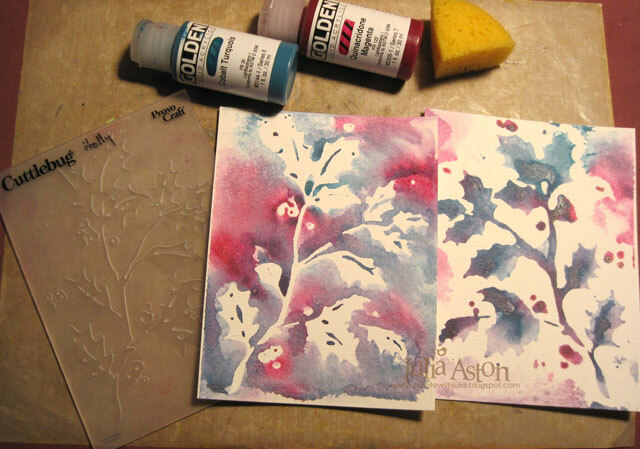 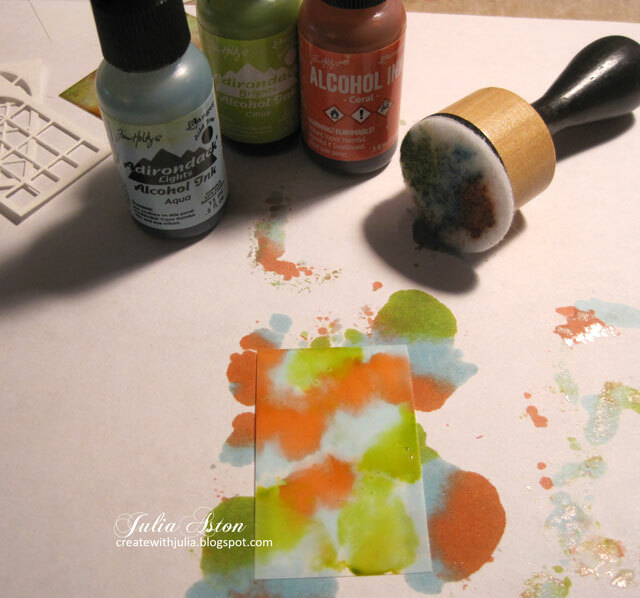 I sponged the two colors of paint on one side of the open embossing folder, spritzed liberally with water and then pressed a panel of watercolor paper over it - pressing down for a minute or two to be sure the paper absorbed the water. 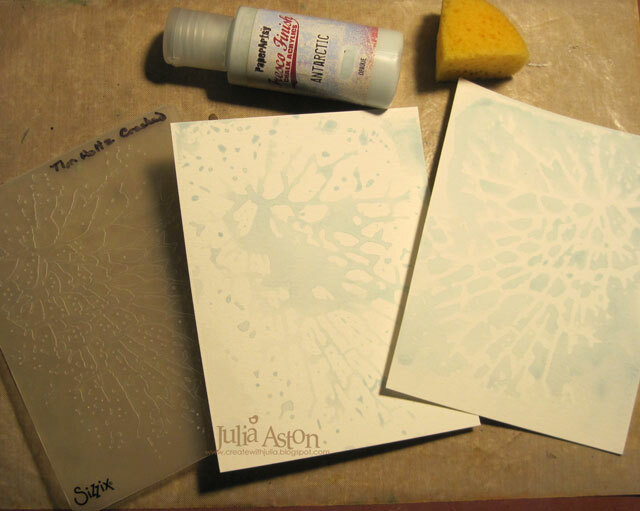 Then I lifted off the panel and washed off the embossing folder. 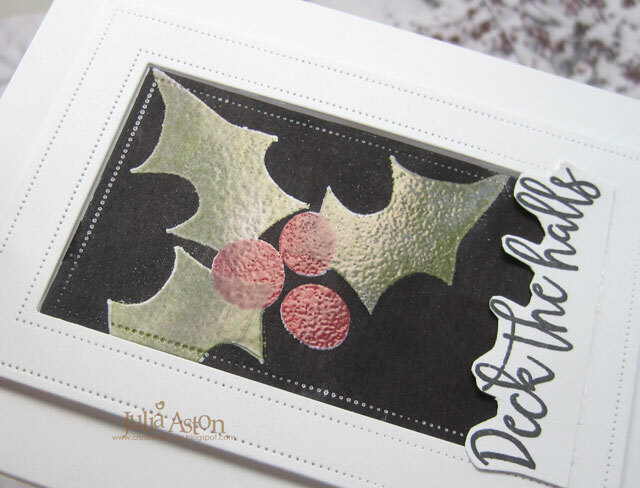 I repeated the same steps on the other side of the open embossing folder. So I ended up with a negative print on the left and a positive print on the right! 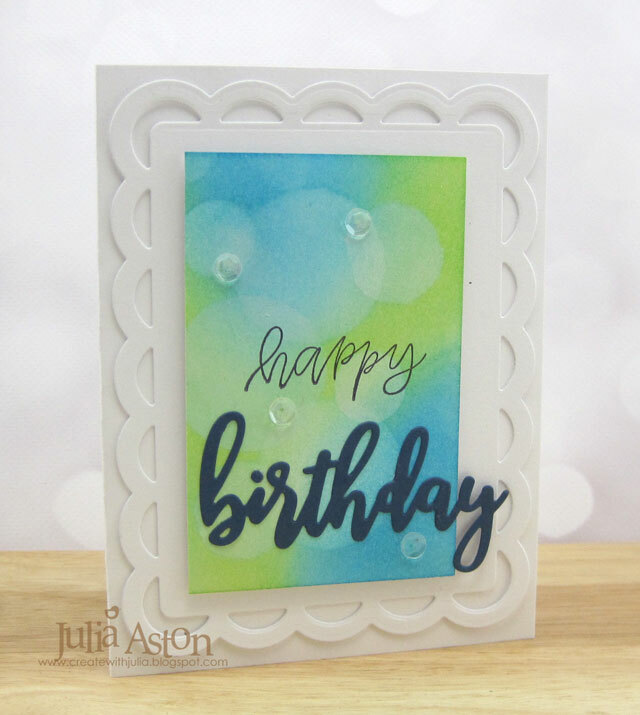 and here's the card I made using the positive print. 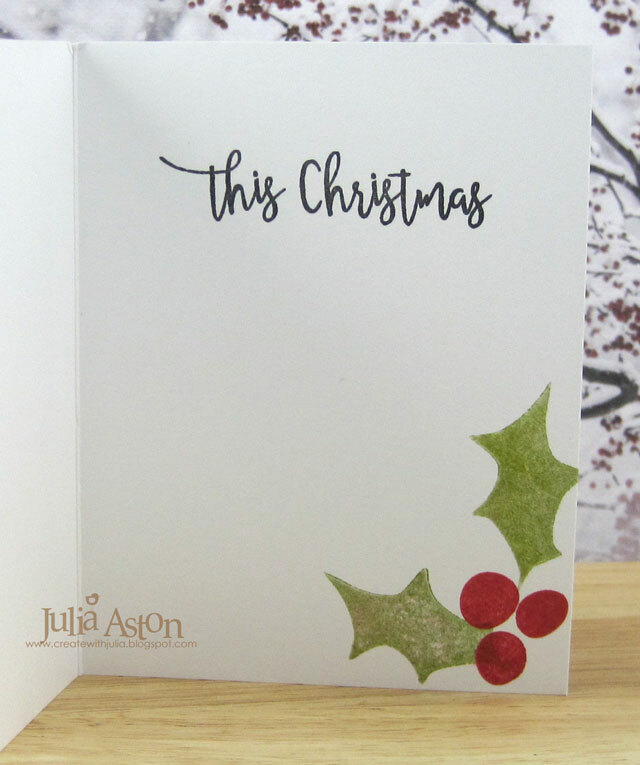 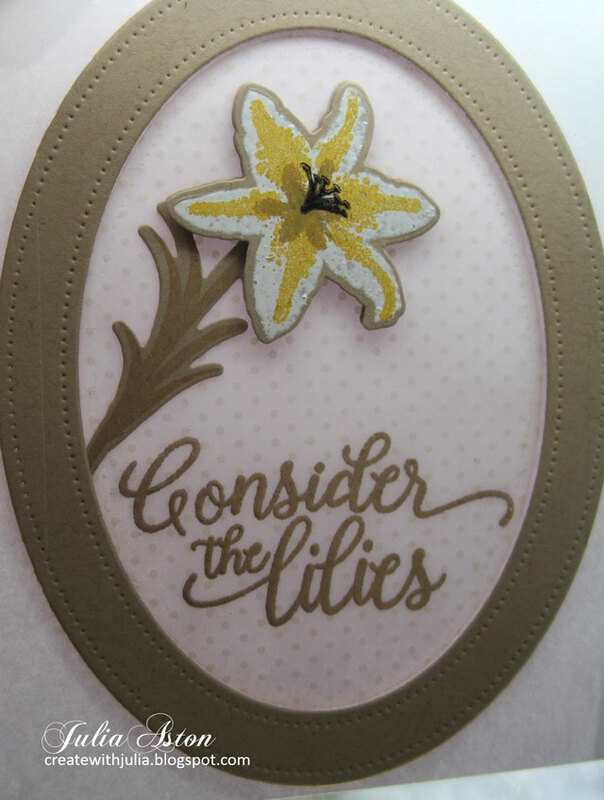 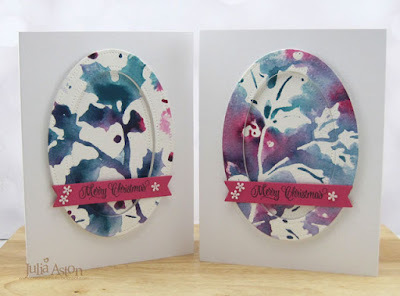 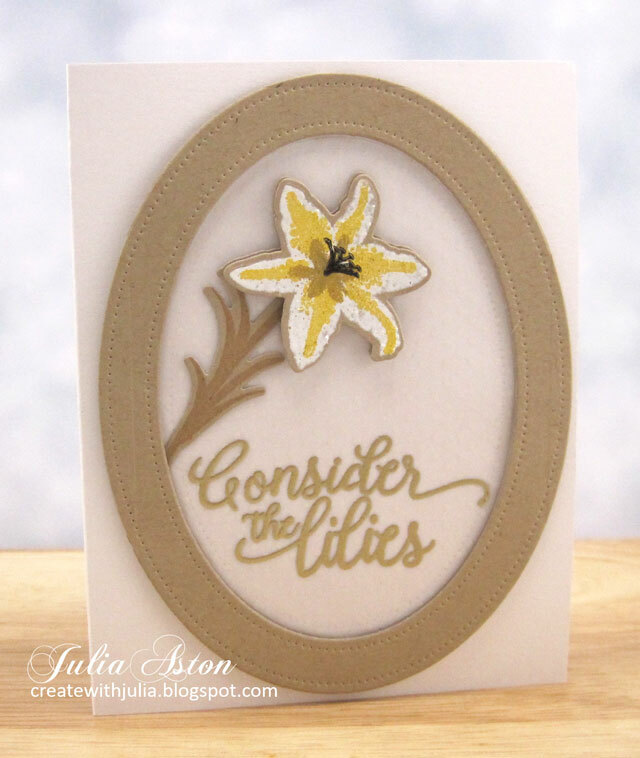 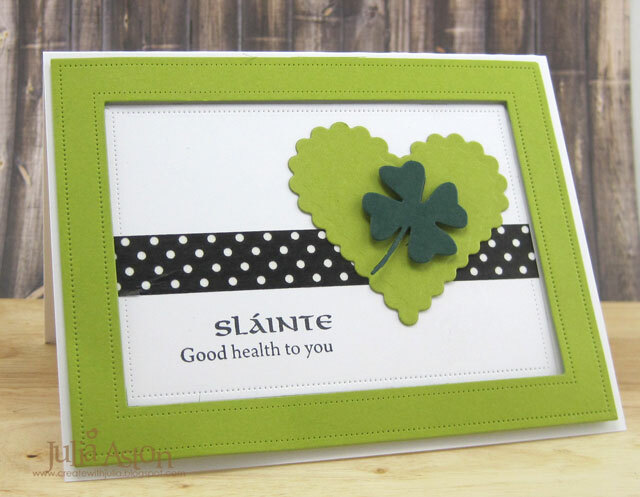 All the same supplies with such a different look by using a different side of the embossing folder! 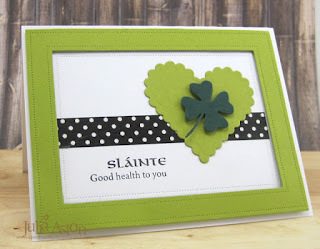 I die cut the image using Pierced Feature Frames:Oval Dies from PTI, adhering the outside frame with foam dots and adhering the inside piece recessed inside the frame. 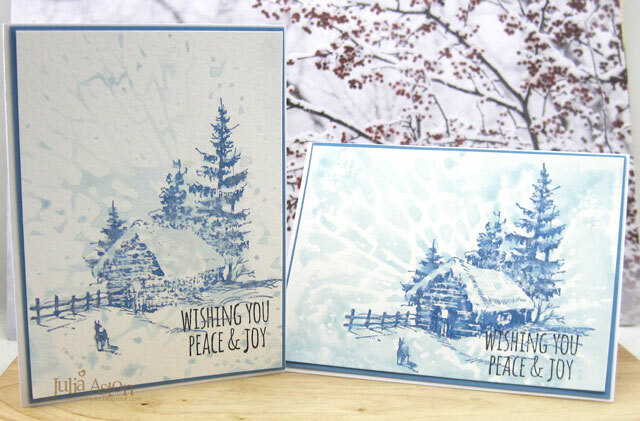 I die cut the sentiment strip from MFT and stamped it with Merry Christmas from a retired Waltzingmouse Set. 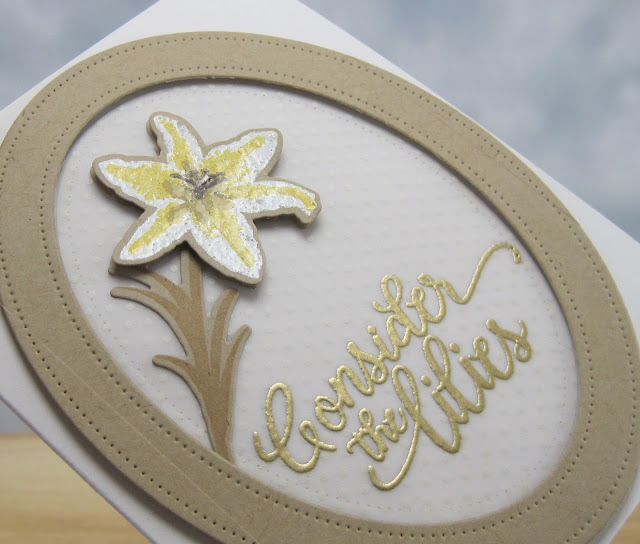 I adhered the strip on the edges of the frame and added little white flowers. 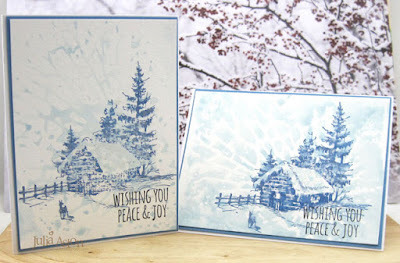 Here they are again - side by side. 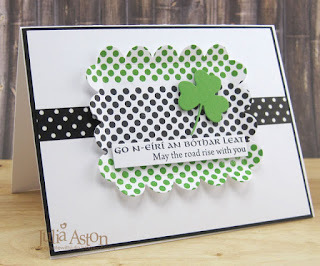 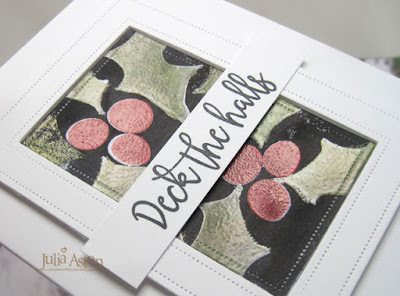 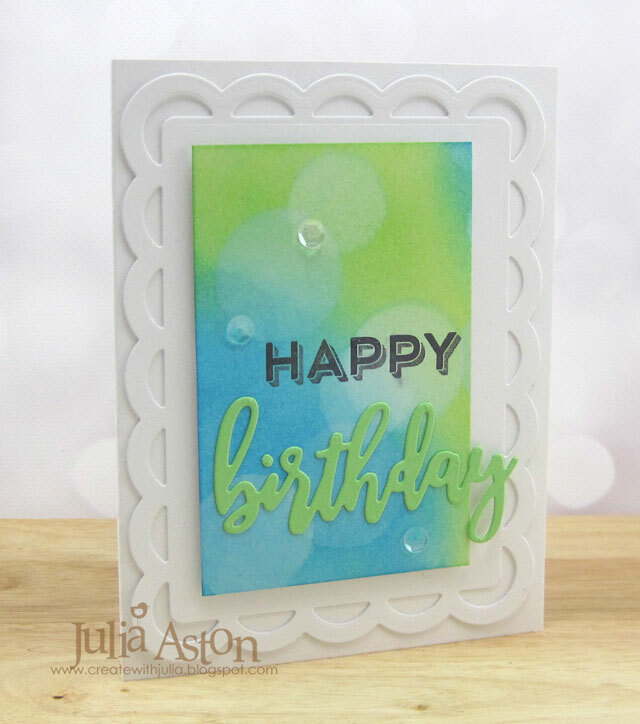 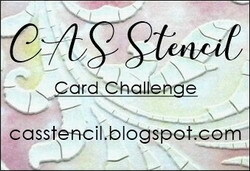 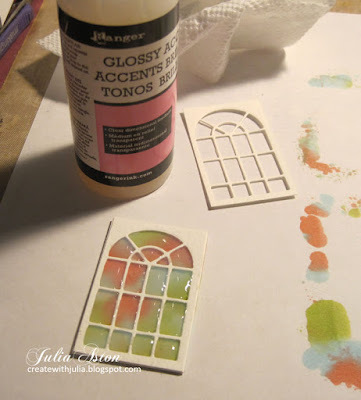 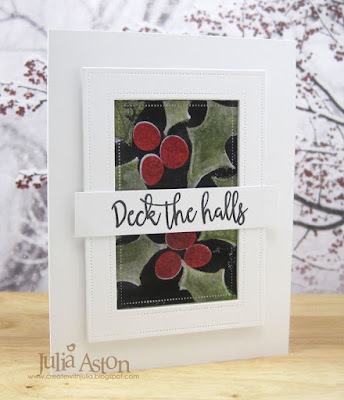 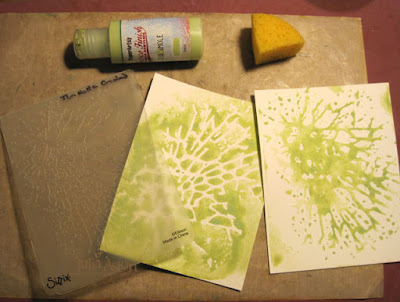 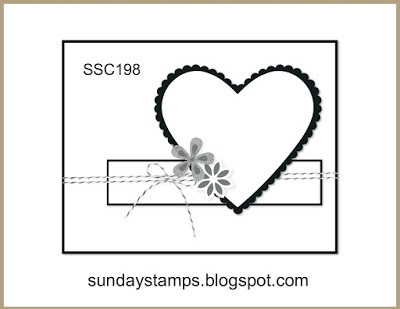 So, you still have time to get out all of those embossing folders you have and try out some of the new ways to use them! 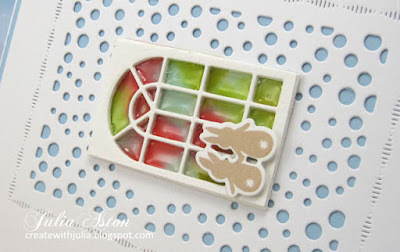 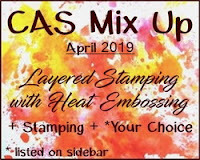 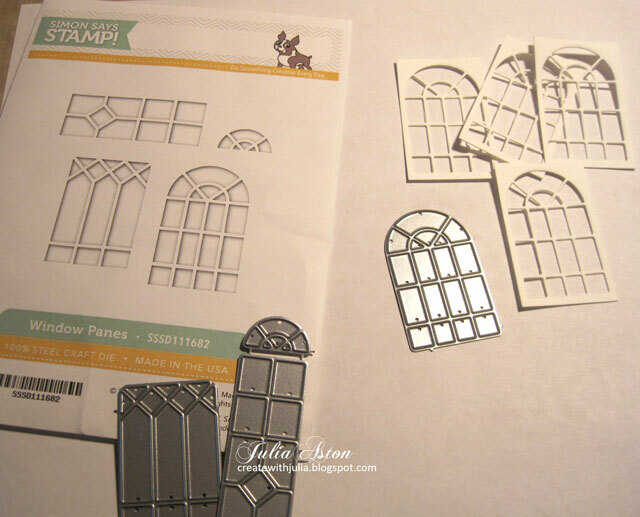 I envite you to hop on over to the CAS Mix Up Blog to see how all of the talented Design Team and our wonderful Guest Designer Cornelia (Stempel Spass) have used embossing folders in different ways! 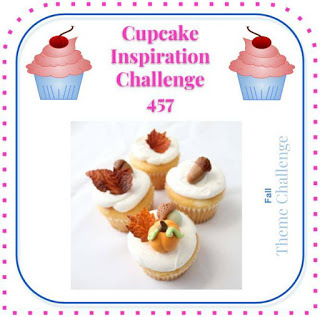 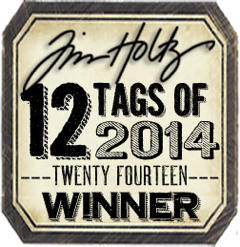 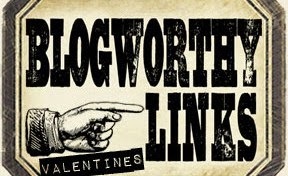 You have until 11/24 to link up your creation! 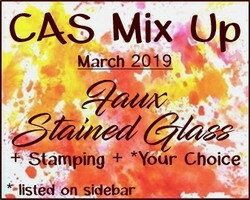 Remember to keep it CAS! 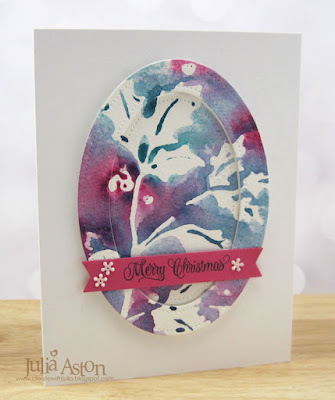 Accessories: Golden Acrylic Paint in Cobalt Turquoise and Qunacridone Magenta, water mister, sponges, Holly Embossing Folder - Cuttlebug/Provo Craft, sentiment strip die - MFT, Pierced Feature Frames Ovals - PTI, Vanilla Flowers - Simon Says Stamp, foam dots.